This September, millions of people from around the world will be focused on Manchester as the city hosts the second Northern Blog Awards, celebrating the very best content creators, bloggers and influencers from or based in the North. 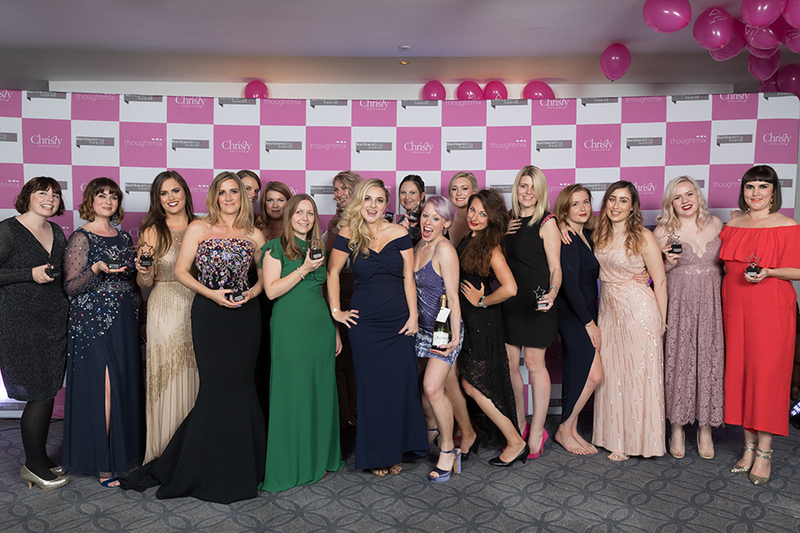 Organised by WeBlogNorth with headline sponsor Christy England, the Northern Blog Awards received over 4,000 nominations, which a judging panel whittled down to a shortlist of 165 across 16 categories. The categories are as varied as business and entrepreneur, beauty, fashion and style, chronic illness and disability, foodies and cooking, health and fitness, and interiors. As well as instacelebs such as inthefrow who has over 836,000 followers on Instagram and allthatisshe who has over 534,000 followers, there are a whole range of content creators and microinfluencers up for the awards – and their combined online communities total more than 6.5 million people. Over 16,200 people have voted for their favourites in the shortlist. The winners – who are determined by a combination of public vote and judging panel scores – will be announced at a formal awards ceremony on Saturday 29 September at the Midland Hotel in Manchester. Hits Radio is the media partner for the Northern Blog Awards, with further support from additional sponsors Six & Flow, Booths, No Brainer, Mag-O, Skin Base and La Redoute.